IOWater, as an independent organization, is very active at European level by organizing, coordinating and participating in numerous projects funded by the European Commission. 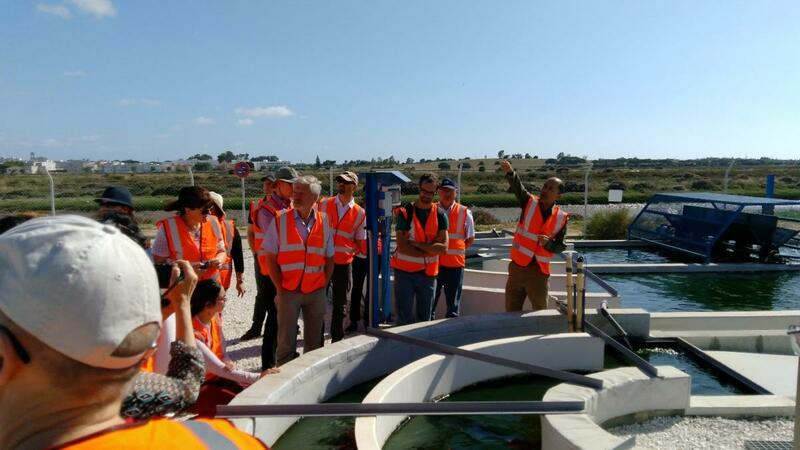 These projects mainly focus on the implementation of all the European Water Directives (framework directive, daughter directives, flood directive, drinking water, wastewater directives...) and aim to support the various stakeholders in the field of water, either institutional, administrative, decision-making ones or directly involved in the field, at all levels of management of this resource. Many guidance documents for Member States were produced, with different approaches: legal, technical, socioeconomic, scientific, administrative, etc. Water PIPP (FP7, 2013-2016), whose aim was to facilitate the transfer of innovation in the water sector by allowing them to be taken into account in public procurement. A practical guide for the implementation of the procedures for Public Innovation Procurement has thus been developed.